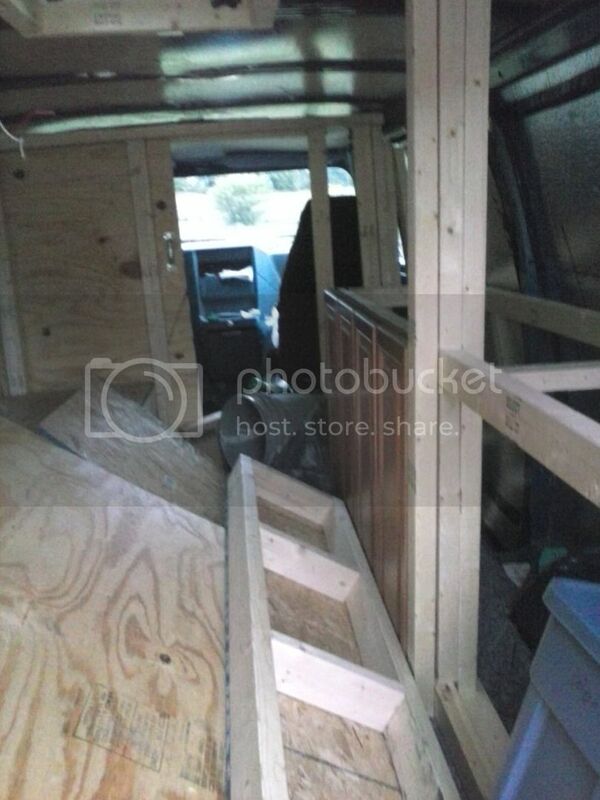 VanLife Crisis: 18 Days to go, and some progress! Well I have taken things further, and will be out of here at the end of THIS month. 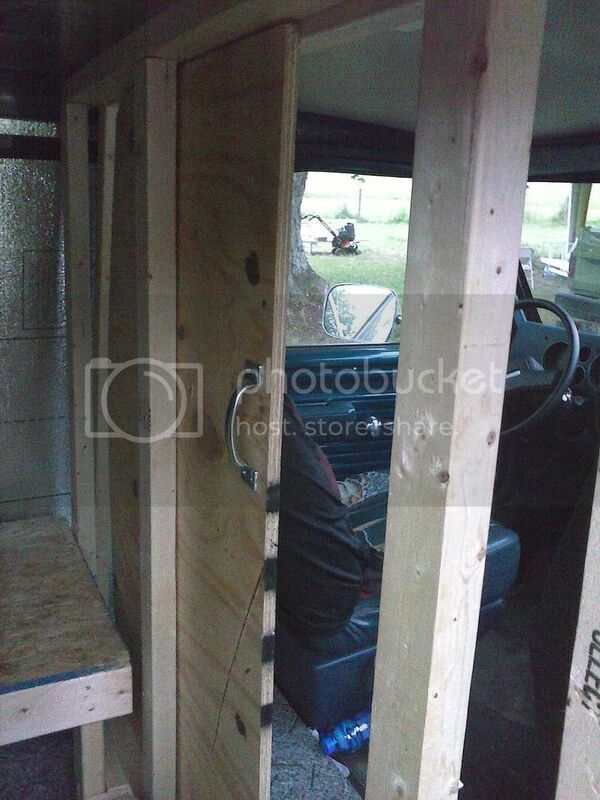 Last week, through much blood sweat and almost tears we completed a good bit of the van. A couple mistakes means well have to go back in and put new cabinet facing (split them installing them incorrectly), but since they are just 3 bucks, no big deal.